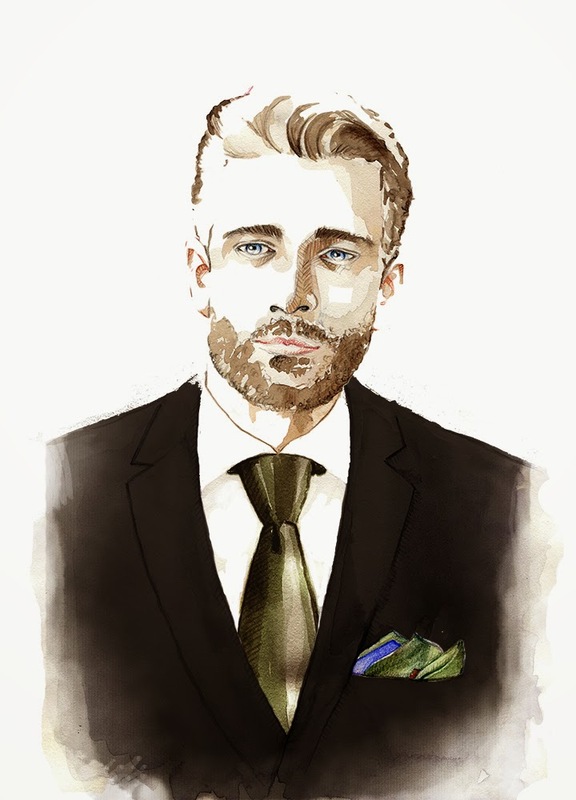 Recently I had an opportunity to create illustrations for Rampley & CO - a British luxury pocket square company. 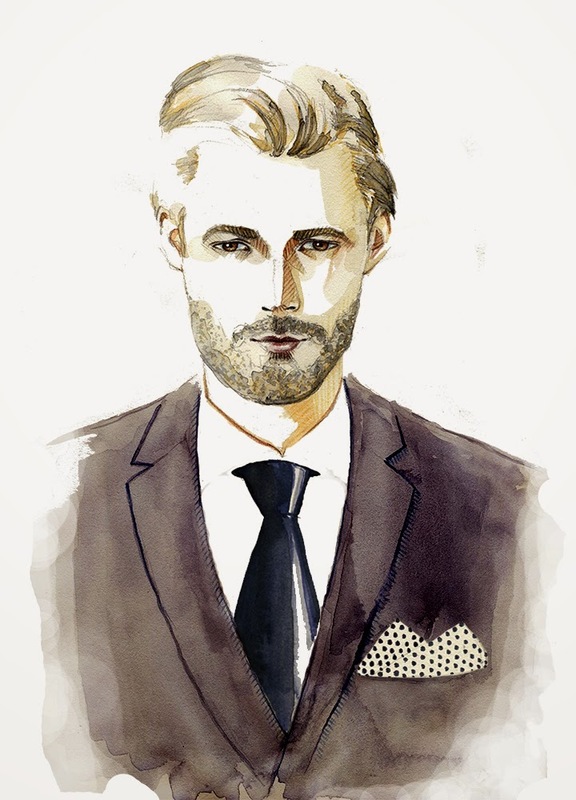 I illustrated an article 'Matching a pocket square and tie' which you can read HERE. I hope you like it! Follow me on Instagram, Facebook, Twitter, Tumblr and Behance!